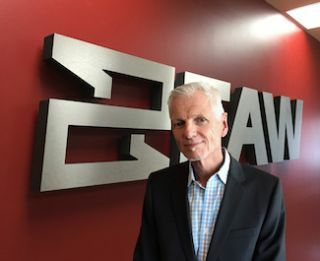 Eastern Acoustic Works (EAW) has named Frank Loyko vice president of North American sales. Loyko brings a high level of professionalism, extensive knowledge, and a proven track record of success within the professional and commercial audio industries. He began his career at EAW and was instrumental in establishing EAW as a world-class brand. In addition to his time with EAW and then as vice president of worldwide sales for LOUD Technologies, Loyko broadened his skills and accomplishments with similar roles at TC Group Americas and Digidesign/Avid Technologies. EAW has experienced expanding success in its home market, as the technologies found in the Adaptive Systems—that have toured with the likes of Tom Petty and Maroon 5—have joined an extensive catalog of innovative products that continually find permanent homes in some of the most renowned venues in the nation.